Garden Photo of the Day: I want lilies! I received Brent and Becky Heath's bulb catalog the other day, and I only dared open it this morning. I knew what would happen. I'd take out a Sharpie and start circling pictures. I was okay skipping over the elephant ears and cannas and even the dahlias (I want the latter, but I don't think I would get around to doing all the staking that's necessary). But, when I got to the lilies, my heart started beating faster. I love them - the Asiatics, the trumpets, the Orientals, the longiflorums, the tigers, the species - I want them all. The trouble is, I have some 'Casa Blanca' lilies, and the deer have ravaged them for the past few years. I planted them in 2006. That next year, it was obvious that my 96-year-old mother was fading fast. 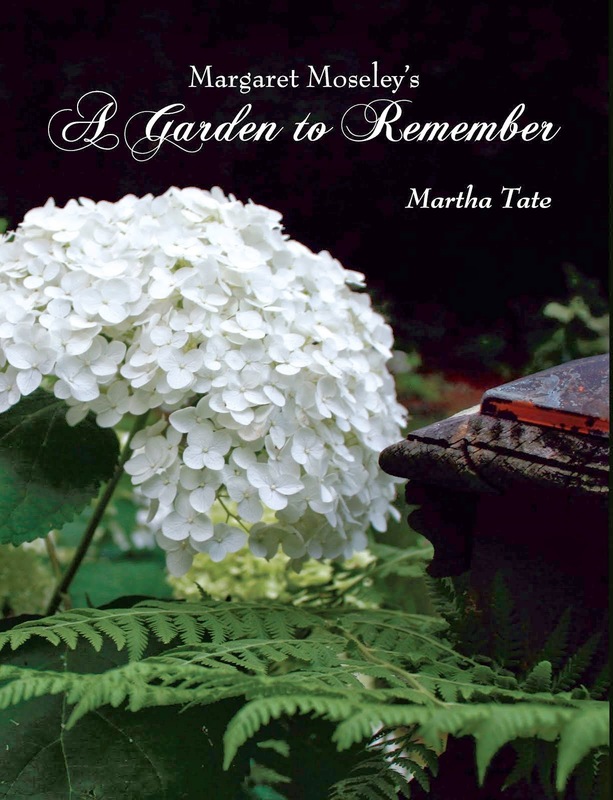 She had been a flower gardener all her life, and even after she got dementia and thought I was her sister, I would walk in with a bunch of flowers, and she always knew the names - camellias, zinnias, chrysanthemums, cosmos, to name a few). She was so pleased with the lilies that first year. When a worker would come into the room, she would point them out and say, "My sister grew these." So, in late June 2007, the lilies bloomed again (I had sprayed them with deer repellent, which had worked thus far), and I brought some to her room at the nursing home. They were the last flowers she saw. Soon afterwards, she basically went to sleep for two weeks and finally, in the early morning hours of July 13, slipped quietly away. In those last days, she had a lot of visitors. They all remarked at how beautiful the lilies were. Usually, I can't be in the room with such powerful fragrance, but for some reason, these weren't so strong. And, they lasted for two weeks. Every year, they come up valiantly, and then are devoured by the deer. This year, as soon as we have a week of good weather, I'm going to dig them. I guess I'll have to take them to the farm and put them inside the vegetable garden fence. In fact, I've been thinking about asking the man who plants the garden if he can rope me off a rectangle to make a cutting garden. I remember going to a famous vineyard in California in the Russian River valley (where we shot an episode of A Gardener's Diary for HGTV) and seeing such a rectangle of brilliant flowers -mostly ranunculus - that had been designated for cutting. In my cutting garden are going to be lots of lilies. The soil is loose and rich down there, and they should do well if we don't have another drought. The lily you see above was growing, as the crow flies, about a half mile away. In fact, in that wonderful country garden, there are all kinds of lilies, even the species ones that you would think wouldn't tolerate the heat and warm nights. I used to have a flower border down where my new gravel garden is. One combination I loved occurred in July - rubrum lily (reddish, pinkish white), Phlox paniculata 'Mount Fuji' (white), yellow blackeyed Susans and the green and white leaves of a variegated Hydrangea macrophylla. In my new cutting garden, I could grow this combination again, knowing that the deer, who dearly love phlox and lilies, couldn't get to them. The hydrangea wouldn't work because of the full sun (something I don't have here in Atlanta), but I could have the others again. All this dreaming inspired by a catalog. I've already marked 10 lilies I want. I'm hoping that this weekend the weather will be nice, and I can go and look at sites for a cutting garden. I guess I ought to ask the garden keeper where I can have my bed without interrupting his vegetable rows. I need to have this all mapped out by late February. I don't want any lily foliage to come up out of the ground where the deer can have first dibs. I'd better get busy. Look here for a mid-summer progress report.